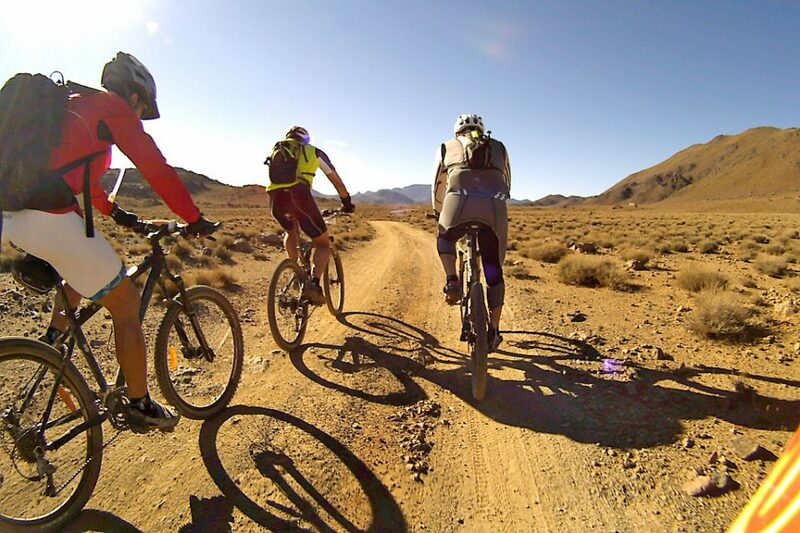 Whether you’re an adventure lover or thrill seeker, Morocco provides a variety of activities across the whole adventure scale. While this is not really surprising, with its diverse range of landscapes and continual development, each activity feels very intimate which you wouldn’t expect. 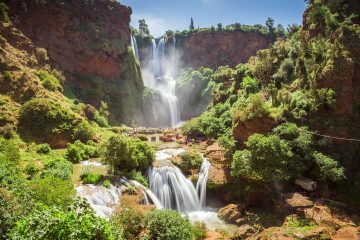 Overlooked by a lot of people that are traveling, Morocco, for now, is still untouched and is basically just waiting to be explored! Here are our top picks of awesome adventures in Morocco. Get Lost in Any Imperial City’s Medina – and Find Your Way Out! Doesn’t this image just look idyllic? Riding across the beach through the shallows of the lapping sea with the stunning backdrop of the setting sun. I’m sure the actual experience is just as perfect. 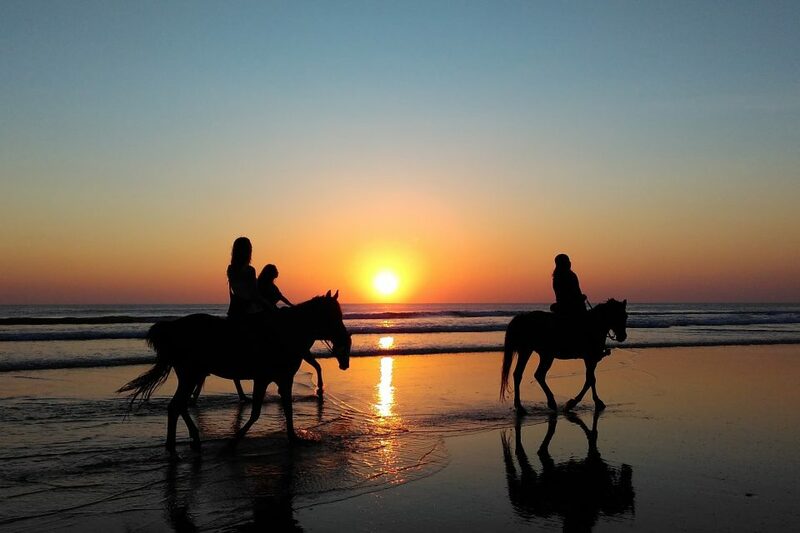 Setting off from the city of Essaouira, you can take a horse-ride across the beach and enjoy the natural beauty of your surroundings without the tourist-activity that fills it by day. With nothing but the sound of the waves, the warmth of the evening sun on your skin and the smell of the sea, this is the perfect activity for winding down after a full day. My favorite part of visiting a new city is wandering around its streets and getting a feel for the culture. I really think you can get to know a place just by walking around, appreciating its architecture and maybe even indulging in the local beer! One Medina that has been specifically recommended for this is Tetouan, an untouched and beautiful UNESCO World Heritage site. 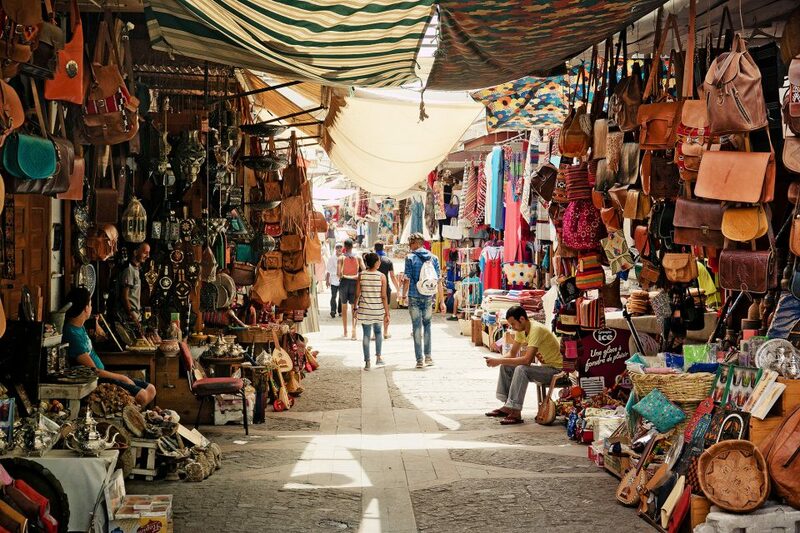 Enjoy getting lost in its winding alleys and stumbling upon pieces of ancient Moroccan history everywhere you turn or even share a table with some locals to really experience its culture. While the thought of exploring labyrinths of marketplaces and medinas can be scary, Morocco is quite safe and is considered as one of the safest countries in Africa. Imagine going on a 6-day adventure of riding camels across the vast desert, dining with Saharan nomads and camping under the starry desert sky. Sounds awesome right? It is! Rather than just a quick 20 minute experience, this adventure has you literally walking in a nomads shoes and experiencing their day to day lives. With this intense level of cultural immersion and the time you spend in the desert, the camel ride strangely becomes more of a practical necessity than an attraction, but this time will be an adventure you’ll never forget! I have never done anything remotely thrilling on a bike (unless city break bike tours count?) so this is definitely an adventure that is on my list to do! Descending a valley on a mountain bike is exhilarating enough, but this particular valley is what makes this adventure special. The Draa valley boasts contrasting tones of the red rocks and sands of the mountains against the luscious green palm trees that line the longest river of Morocco running through its centre. Biking down the river for a week with these kind of views is something that can only be experienced in the heart of Morocco. 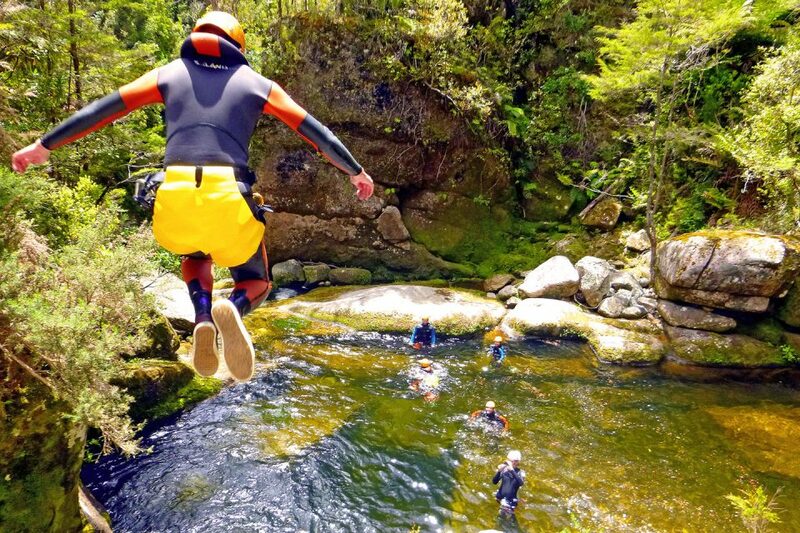 Yes you have probably noticed by now that canyoning always seems to make our adventure list and there’s a reason for that – this fun-fuelled adventure involves you being immersed in nature and is suitable for absolutely everybody! Who wouldn’t enjoy trekking through mountains, swimming in lakes, abseiling from waterfalls and sliding down natural rock slides? As one of the most active sports, Canyoning is one of the best ways to explore the Middle Atlas and be at one with it’s environment. You could literally spend days in the midst of this natural world without ever wanting to resurface. 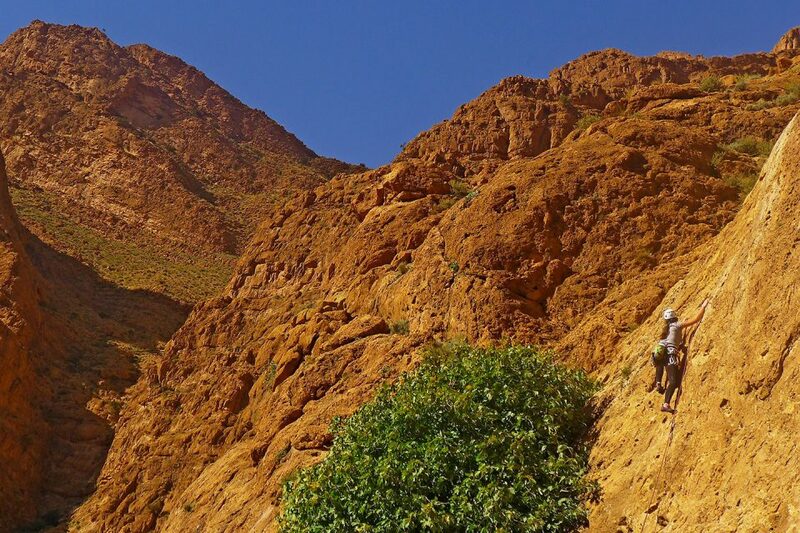 If you are obsessed with climbing anything and everything (like me), Morocco is a gem for natural, outdoor climbing. 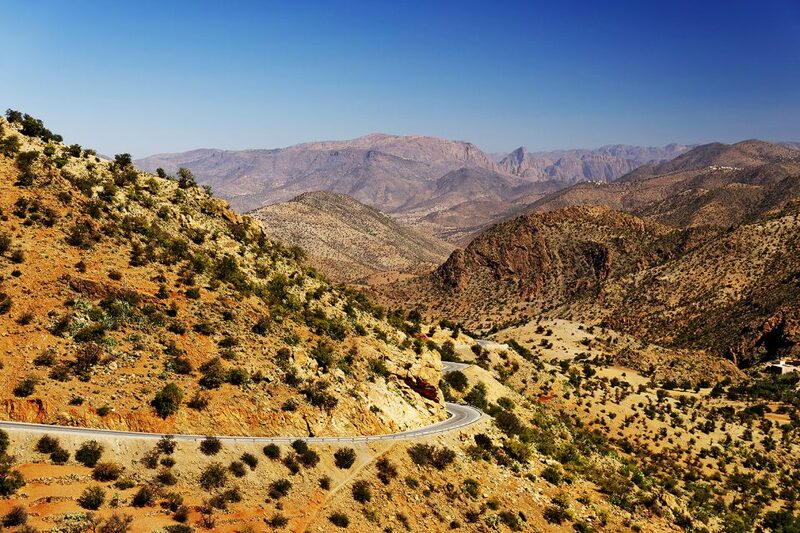 With breathtaking mountainous regions, the Todra Gorge is just one of many areas that is an ideal climbing spot and can be very challenging if you choose a difficult climbing path. In my opinion, go big or go home! I always attempt the most difficult trails first as I tend to have the most energy and strength at the very beginning, so trust me when I say that you will be more likely to succeed straight away. 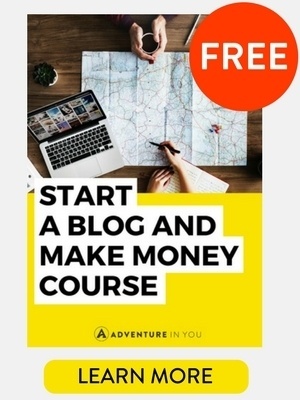 I am already getting excited just thinking about this activity as it is one adventure you would be crazy to miss! I know what you’re thinking, “Morocco” and “skiing” in the same sentence? It is true! Although known for its desert backdrop, Morocco has pretty sweet ski slopes throughout the Middle and High Atlas Mountains where you can distance yourself from the crowds and indulge in an adrenaline-charged experience. A much more affordable trip than your average ski getaway, make sure to take advantage of the lower lodging and airfare rates during the winter months (December to March/April). If you’re a true adventure seeker or expert skier, consider giving Morocco a shot. You won’t be disappointed! In our opinion, sand boarding is one of the best ways to explore sand dunes! You can spend hours hiking to the top of the steep dunes and zooming down at speeds of up to 50 mph, and you will definitely meet some great friends along the way to enjoy it with you. 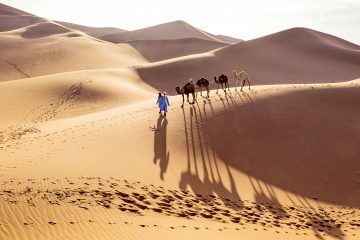 There are loads of desert tours from Marrakesh that are worth exploring. 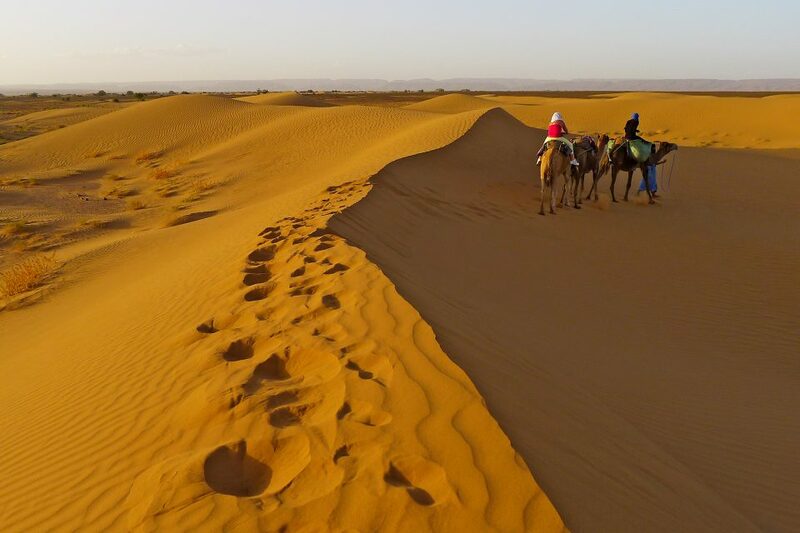 To make the most of this adventure, visit the small charming village of Merzouga on your way to the sand dunes and make time to camp on the desert dunes – waking up to watch the sunrise over the sand dunes is absolutely breathtaking and a really unique experience. 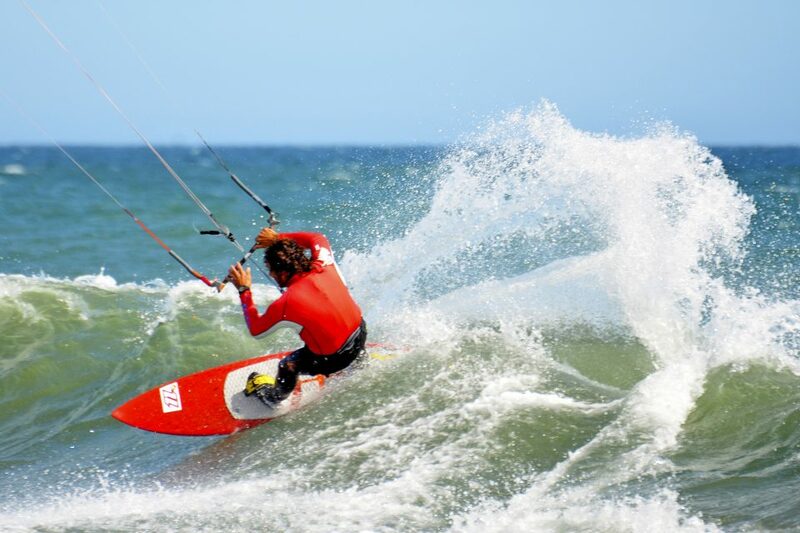 If you love surfing and other water sports, you should definitely try your luck with kitesurfing! With legendary waves on a good old windy day, the adrenaline and excitement of the sport will have you coming back for more. This together with the chill vibes of surfing regions such as Sidi Ifni, make for a perfect day, or week, depending on your flexibility. If kitesurfing isn’t for you, other sports such as paragliding, quad biking, and surfing will almost always be available to get stuck into, so go forth to the beach and fill your days with adventure! For both a physical challenge and to experience the most extreme side to nature, the Sirwa Mountains is paradise for trekkers. Be prepared for barren landscapes, volcanic mountains contorted into the strangest shapes and villages completely fitting of their surroundings. The landscape is actually nothing like you’ve seen before. If this isn’t cool enough, the highlight of the trek is the volcanic peak of Jebel Sirwa, an extinct volcano standing at an impressive 3,305 meters above sea level. Challenge yourself and reach the summit! Now you can breathe! I know I was holding my breath with excitement for some of these adventures. What’s even cooler is that they are all available through Rug&Rock Adventures, so if a Morocco adventure is what you need, these are your guys! Hopefully, now you feel pumped and ready to release some of that energy in Morocco! Great! All the more reason to visit! 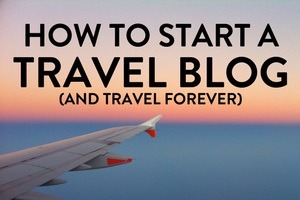 A perfectly timed article as I am currently looking at booking a trip! 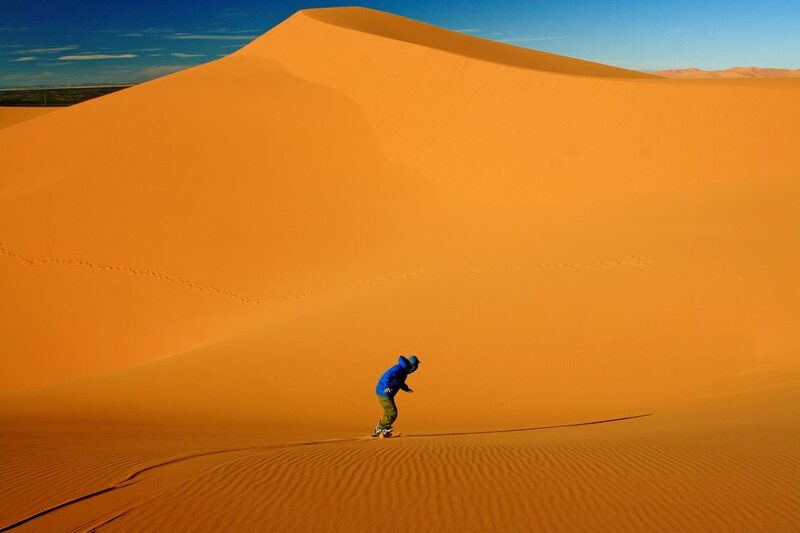 Some incredible experiences I wasn’t even aware of – sand boarding looks amazing! Wow really perfectly timed then! 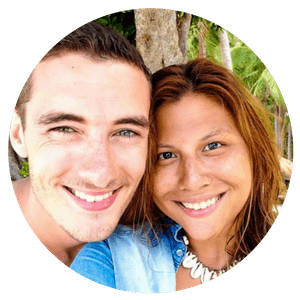 Glad we could introduce you to some amazing experiences to be had, hope you find the adventure you’re looking for! Morocco is definitely on my list of places that I want to visit. It’s good to know that there are so many adventures to try there. I want to try the sand boarding in particular. Glad we could help! Definitely try the sand boarding it’s great fun, even if you can only sit on it! What a variety of adventures from sand to water to land and snow, absolutely incredible. I would love to take a camel ride and sleep beneath the stars in the midst of the Sahara. YES Vyjay! That’s why we love Morocco, so many different landscapes and therefore adventures! 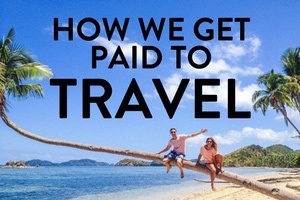 Me too..sounds idyllic..
Morocco is high on my list because of the architecture. But thanks to you, I learned that there are so many adventurous things to do there too! I definitely would want to do the horseback riding in the Sahara and wander through the Medina! I would love to visit Morocco! We definitely need to try some of these adventures when we go. Thanks for the ideas. 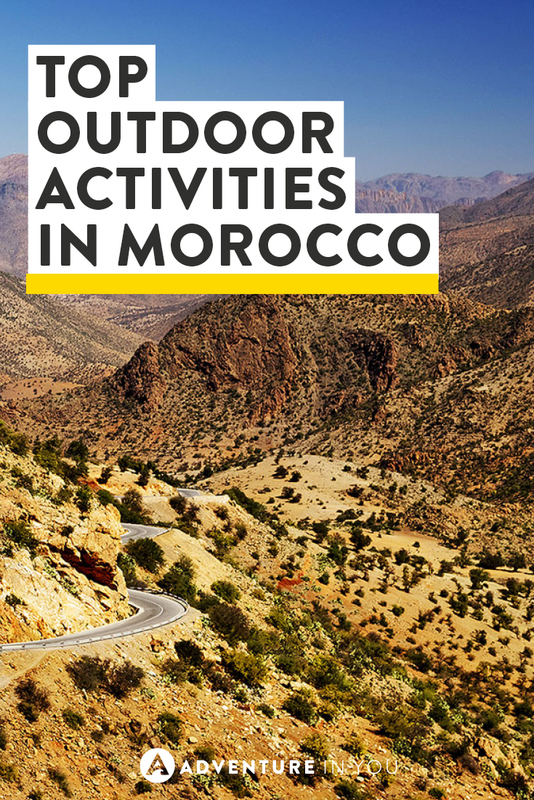 Omyyy so many great things to do in Morocco! Would love to visit one day and try some of these adventurous things!! ??? There really is! And I’ve just narrowed it down to 10! When I think of Morocco, the first thing that comes to my mind is Moroccan furniture and home decor shopping. It’s great to know the adventurous side of Morocco. Horse riding along the beach sounds fascinating.